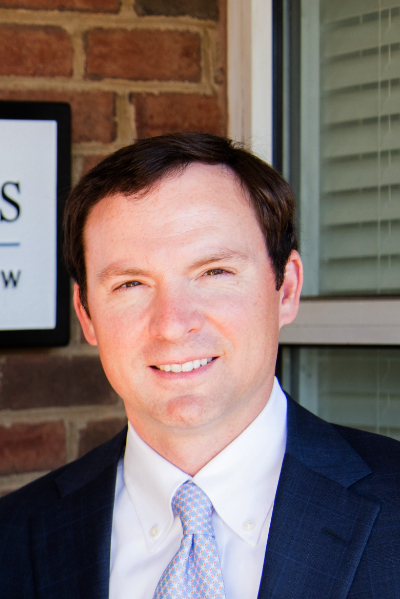 After being named the Jeter E. Rhodes Jr. Trial Lawyer of the Year for his work in 2015, James “Wally” Fayssoux Jr. was featured in the publication South Carolina Lawyers Weekly. 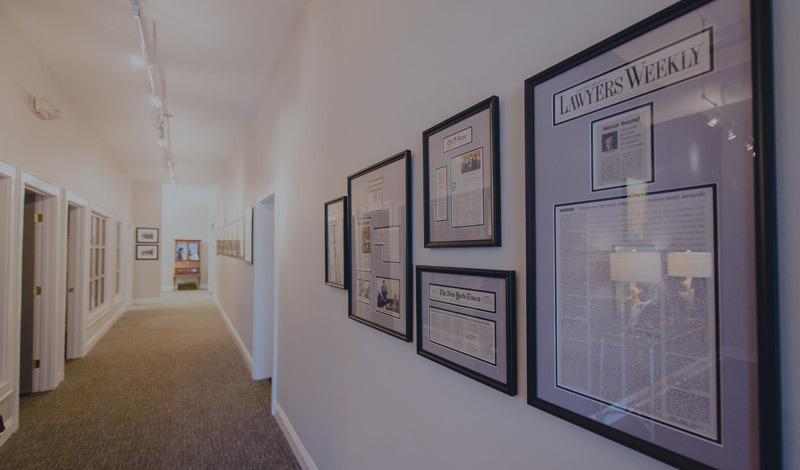 “Once he figured out what he wanted to do with his life, James “Wally” Fayssoux Jr. dove in head-first and has remained submerged in the world of the trial attorney ever since. Though he would argue—and he’s pretty good at arguing—that he is just as immersed in outdoor life with his family as he is his work…” Click below to read the full interview.